Humanity produced what could be considered a Stone of fire, though it was strictly terrestrial and not celestial in origin. It was probably themost tragic of the Stones, in humanity’s experience. The dubious honor went to a young and exceptionally ill-starred, intractable Dutch youth. After his death Pieter van de Wordt plunged downward on a strange quest that led him to the Black Sea of the Underworld. He vanished into the water and a black stone was washed ashore. It was not true crystal but jet, a form of lignite, which is very hard and glossy and esteemed since ancient times. Formed when carbon is subjected to millions of pounds of pressure, jet is something like diamond in hardness and carbon base. Because of that similarity, it was called “adamas,” an old term for diamond. Traditionally, it was used for mourning jewelery. The jetstone of Pieter van de Wordt did not stay in the Underworld but rose to the Upper World almost immediately upon inception, transported via a chthonic tornado and Chiron the Blue Centaur*. Its restless quest for fulfilment denied in life in the Upper World could not be satisfied in the Underworld, and so the Upper World fell heir to it. 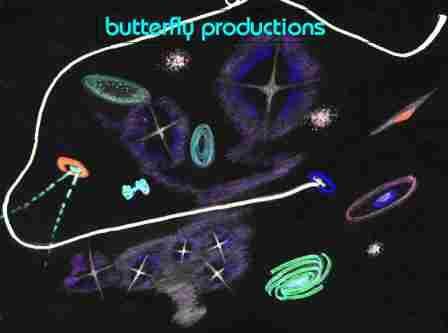 *Chiron was a phantasmogoric being that inhabited the Underworld of Earth II along with other monstrous left-overs from previous ages. More dream and nightmare than reality, he, nevertheless, was very real to the perishing, unfulfilled soul-form of Pieter van de Wordt before he hardened into jet. 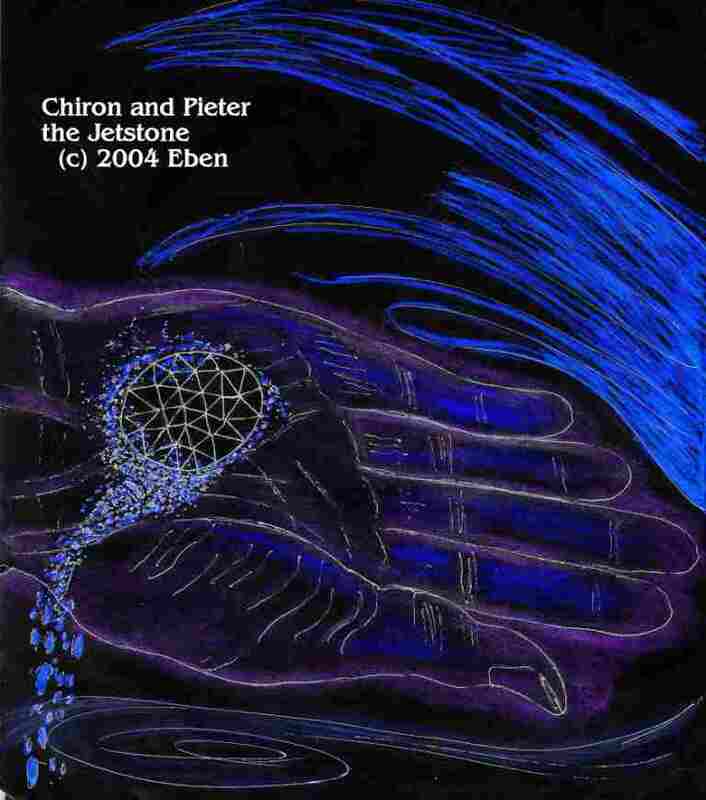 Created by the “Forbidden Category,” Chiron served his purpose in accompanying the helpless Pieter to his destined end. In doing so, Chiron inevitably absorbed and projected some of his own quality of the “Forbidden Category,” though he and the Stone of Jet were total negatives: childhood, youth, and love denied. **”He that hath an ear, let him hear what the Spirit saith unto the churches: to him that overcometh will I give to eat of the hidden manna, and will give him a white stone, and in the stone a new name written, which no man knoweth saving he that receiveth it.”--The Revelation of St. John the Divine, Chapter 2, Verse 17.